Urumqi, means beautiful pasture in Mongol, is the capital city as well as the transport hub and economy center of the Xinjiang Uygur Autonomous Region. 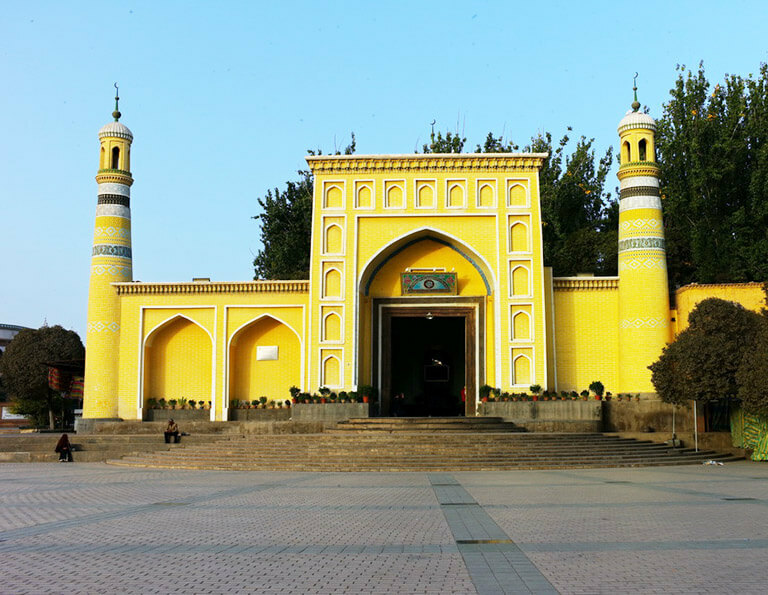 Urumqi used to play a very important linking role on the ancient Silk Road, and has created its own brilliant Western Region Culture of many different groups to minority and custom. 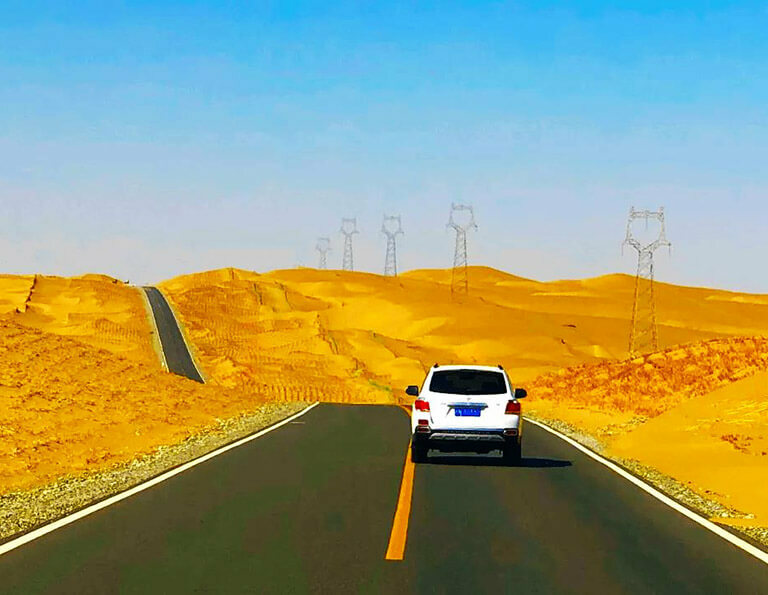 On this furthest province from the oceans in China, there are the Centre of Asia Marker, Glittering and mysterious glacier, majestic mountains, pure picturesque Tianchi Lake, colorful bay...From Urumqi, you can travel to any other destinations in Xinjiang by convenient plane, bus or train, such as Turpan, Kashgar, Kanas Lake, etc. 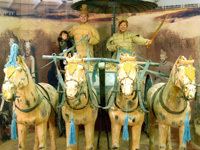 Urumqi is also a diverse cultural city. 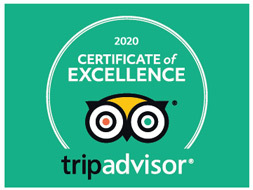 Here you can find beautiful buildings of modern and ethnic, exquisite arts, frisky dancing party, etc. Wherever there is a party or ceremony, people dance and laugh accompanied by fair-sounding musics. 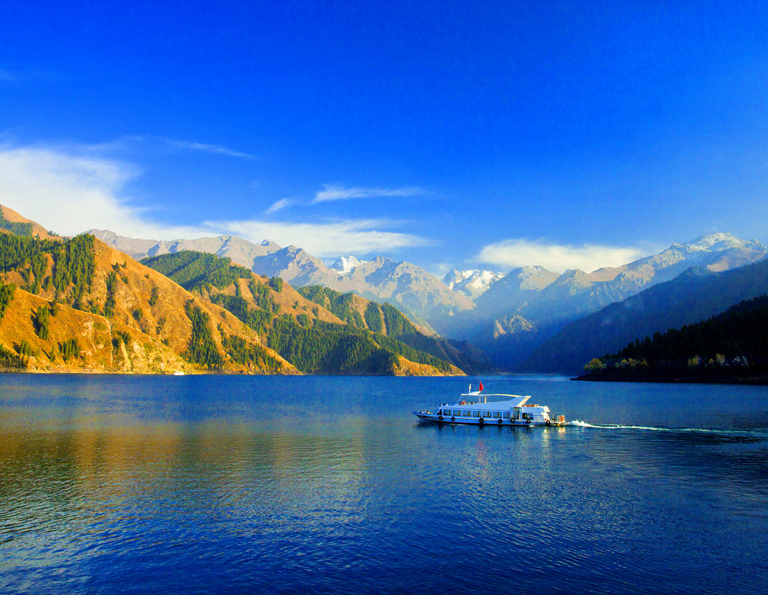 Spend a day trip to catch the picturesque landscape of Tianchi Lake after Urumqi city tour. The best time of visiting - June to October. Take a side trip to the Southern Pasture where you can see beautiful valleys and pasture. The best time of visiting - April to October. 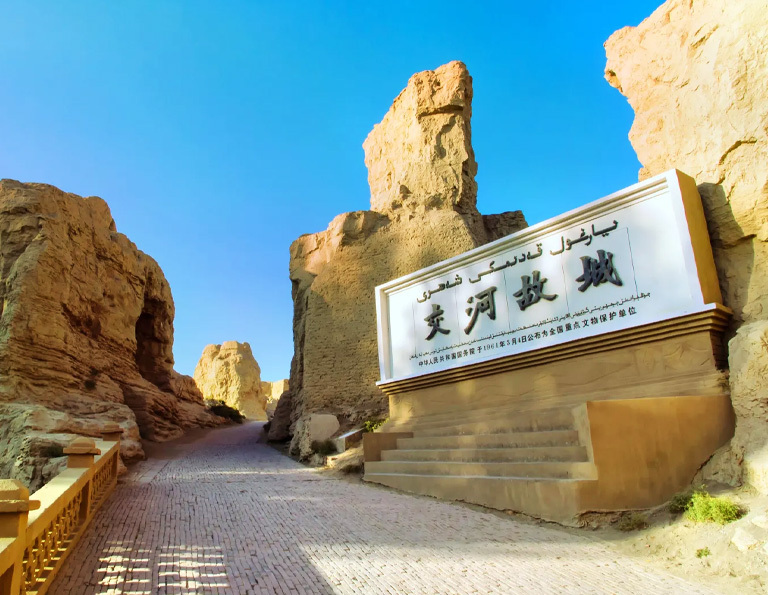 Urumqi is the capital city of Xijiang Region and the Turpan is renowned as the "fireland". 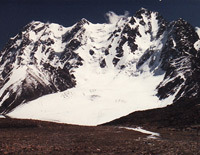 Bogda Peak is a challenging climb due to its steep relief. Its sides slope at angles of between 70° and 80°. 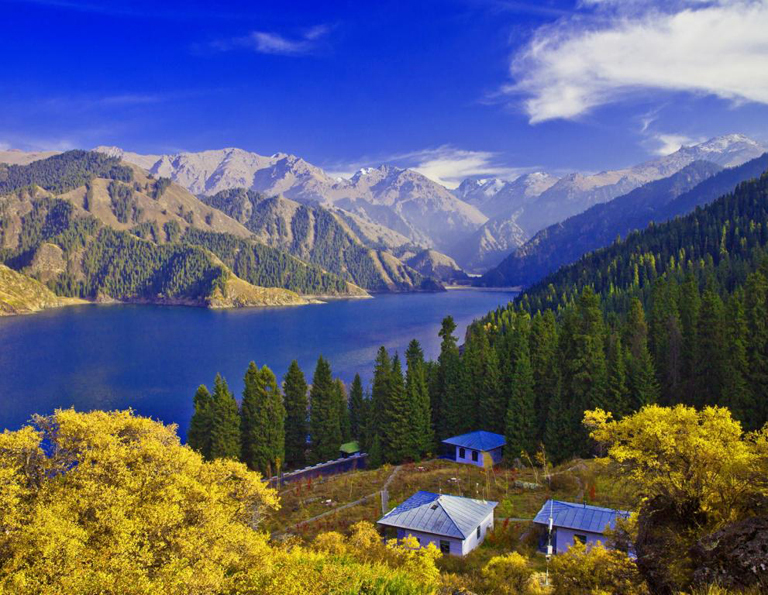 It has become one of the most popular hiking destinations in Asia. 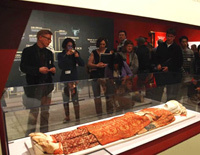 In the ancient time, travelers and merchants from Europe and Middle Asia take the Silk Road in Xinjiang and Gansu to get to the prosperous inner cities, such as Xian and Luoyang. 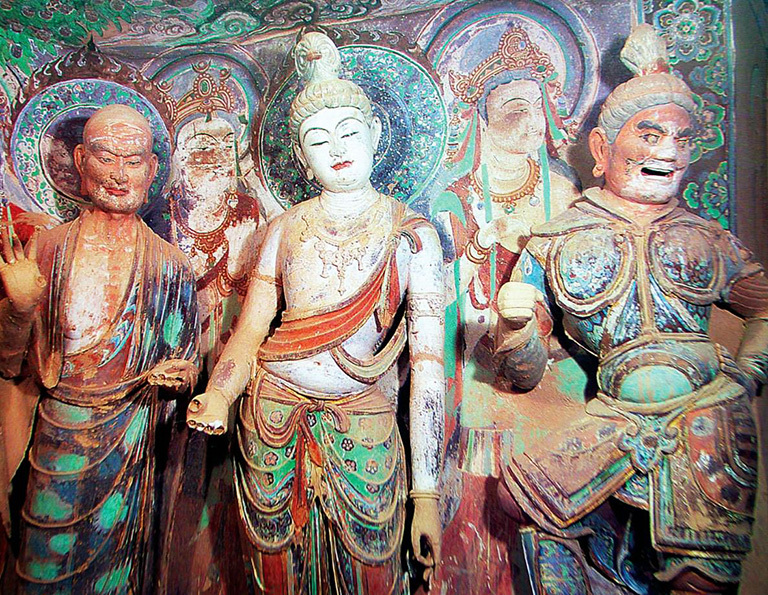 Though the Silk Road has become a history, but there are a lot of historical sites left - Buddhist grottoes, old cities and towns, bazaars, etc. 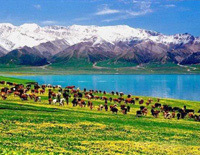 At the same time, the wild and spectacular natural beauty of Xinjiang and Gansu never changes.